JIMMY BUFFET CHANGED HIS NAME TO JIMMY ALL YOU CAN EAT. That joke never gets old. But seriously, it’s Friday. That means it’s time to tackle the WOD that got away from you earlier in the week or catch up on the latest workout in the Gorilla War. Either way just get in here and work, that’s what’s important. 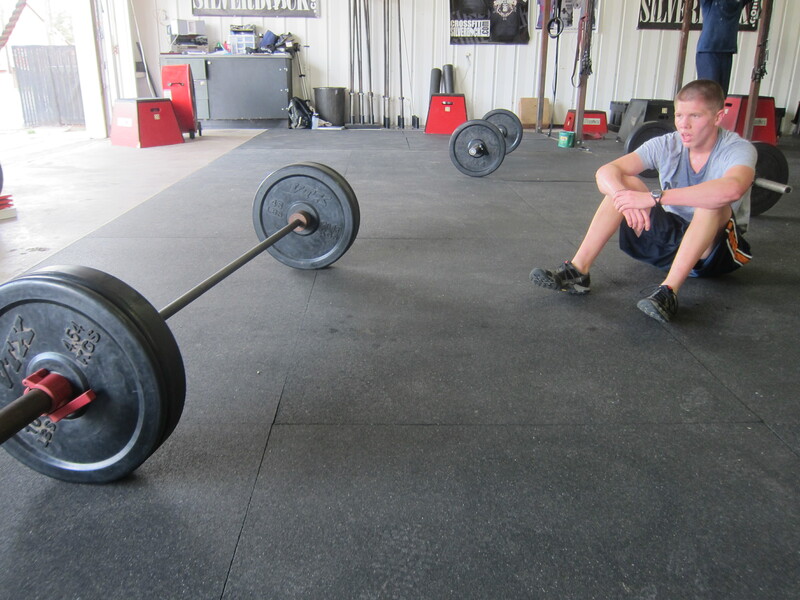 Chris finished Thursday's WOD with the time to beat 16:24 Rx. Not your typical high school spring break.